We wonder if there’s a more charming setting to exchange vows than in the lap of the sierras. 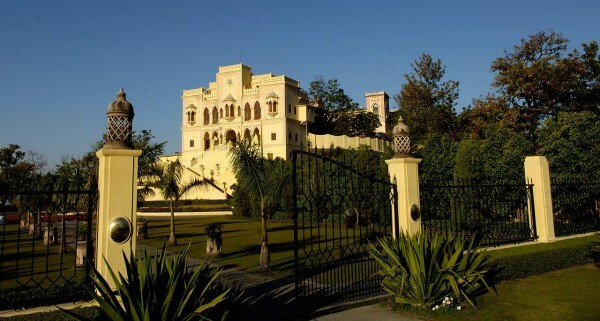 So we thought, let us collate a list of our favourite wedding properties in India, for you to tie the knot in the hills. 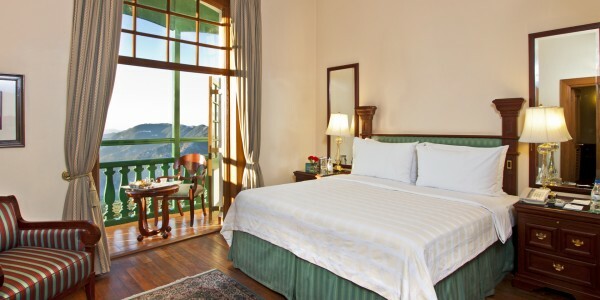 Enveloped with cedar abundant valley and mighty Himalayas, The Oberoi Cecil’s breathtaking views are a therapy in itself. 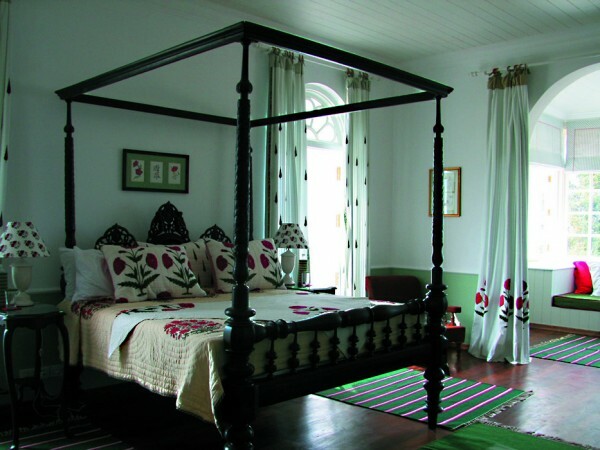 It was build during the Raj era in 1880’s, and has been upgraded to meet the modern day comforts, giving the best of both the worlds. You and your guest could go for a nature walk or a toy train ride or explore the local markets, and make the most of your Himalayan wedding/ vacation. We are specially a fan of their Cocktails in the cedar experience; you could plan an intimate cocktail party and bonfire at their charming cedar garden. 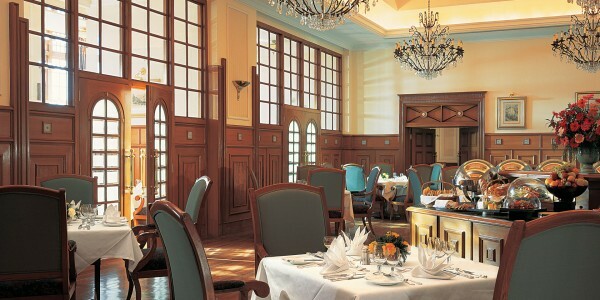 If your wedding guest list aint that elaborate and you would rather prefer a low profile and elegant wedding at a hill station in India, then your search ends at The Oberoi Cecil, which will win you over with its warm hospitality. 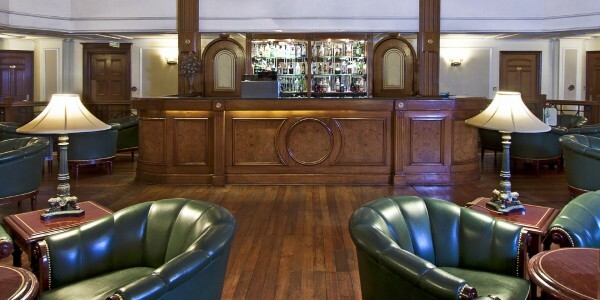 Before we begin to say anything it, read the statutory warning: You will fall in for this gem of a hotel. 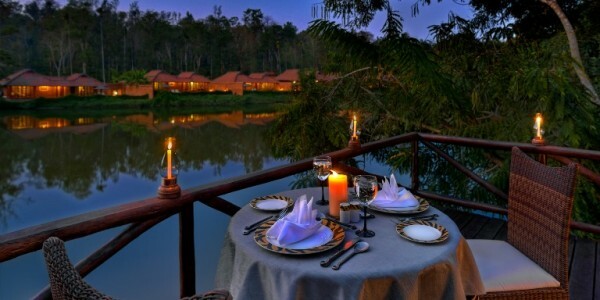 Orange County, Coorg is a treat for the senses with perfume of coffee and spice plantation floating in the air, sights of bountiful nature and sounds of birds singing about. When you enter in its periphery, you leave behind the snares of urban life and find to a world that has restorative and regenerating powers. Take our word for Orange County Coorg, your destination wedding at this hill station hotel would be a natural high for you and your guests, and the hangover wouldn’t go away any time soon. 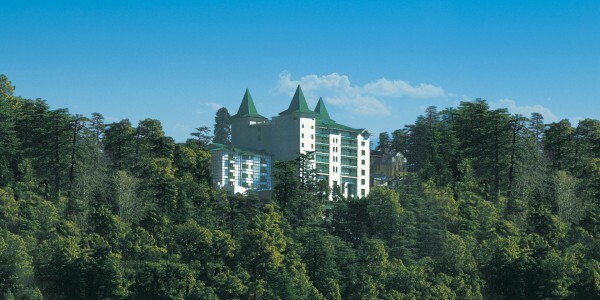 Located at an hours’ drive from Darjeeling, along the winding roads and slopes is a little corner of heaven. 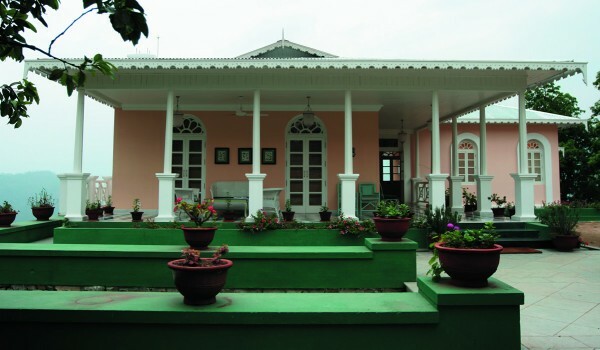 A tea planter’s bungalow is surrounded with acres of tea estate, overlooking the spectacular Kanchenjunga range. 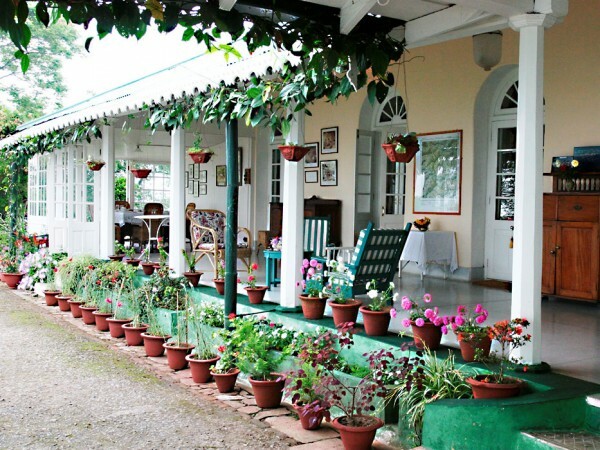 A fairly ‘secret’ destination, Glenburn Tea Estate is a soothing reminder of the old fashioned elegance and grace. 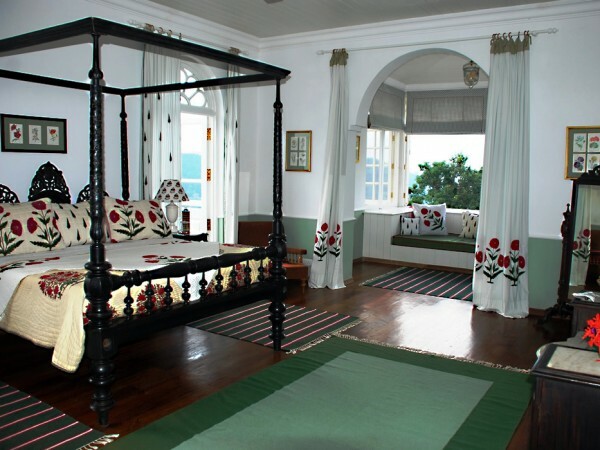 If you are planning on an intimate hill station wedding, you may hire the entire bungalow that has 08 suites and can accommodate up to 14 guests. 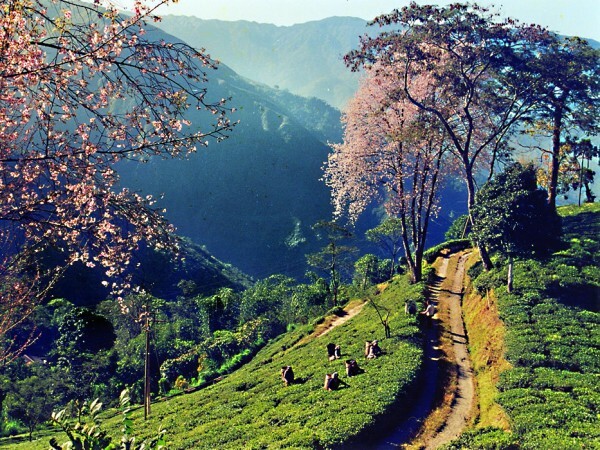 We reckon you and your guests would be tempted to go for many activities that are offered here like tea factory and tasting tour, hiking, fishing or just the plain old relaxation. 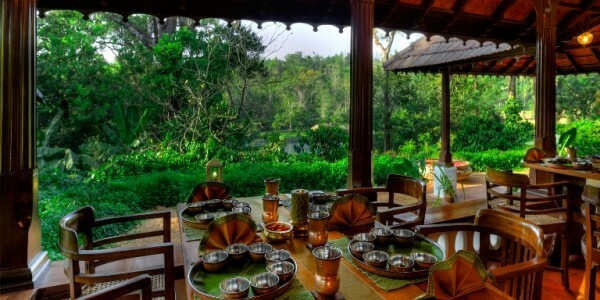 Wedding in this tea lover’s retreat would be an enchantment. ‘They say if there were a heaven on Earth, it would be at Kashmir,’ and what better spot to get married then this mystical land. 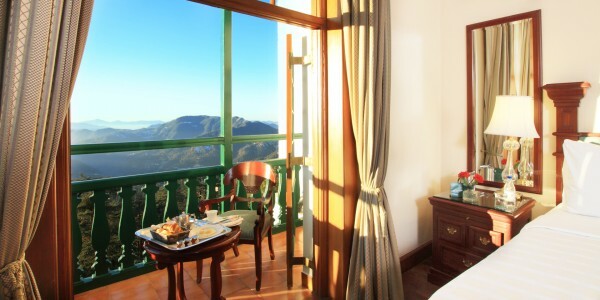 Set at top of the world, the luxury ski resort lies in Pir Panjal range of mountains. 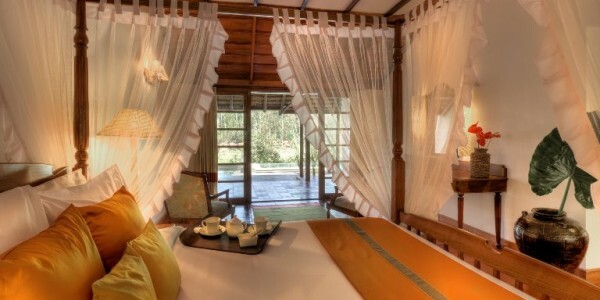 Luxuriously furnished rooms with indigenous crafts and teakwood floors reflect the rich cultural heritage of Kashmir. Draw open the curtains to the magnificent views of the Affarvat peaks and you will be teleported to the world of tranquility and blessedness. If you are planning on a winter wedding, you and your guests could head for the highest ski point in Himalayas or in spring and summers enjoy a spot of trout fishing or mountain biking. We could plan your wedding ceremonies at their regal banquet hall or the landscaped gardens and amphitheatre. And we suggest you introduce your guest to Wazwan, the plentiful feast of Kashmiri weddings. We doubt if it could get any more beautiful. 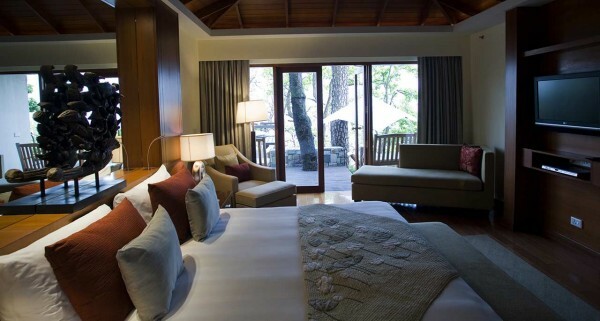 An oasis of wellness and tranquility in the Himalayas, Ananda in Himalayas would make for a blissful wedding destination. If your idea of dream wedding is in the serene settings of hills with luxury retreat at bay, you may zero down on Ananda right away. 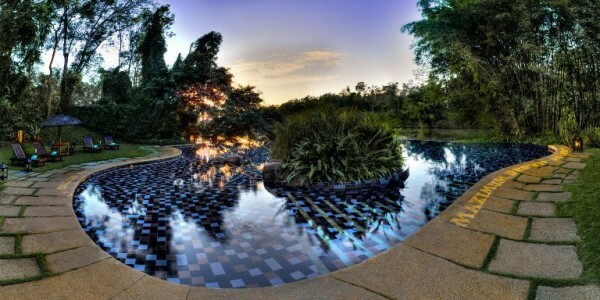 It is primarily a spa destination, but one could have an intimate wedding of around 10-16 people here. We have organized a lovely Sikh Wedding at Ananda in past, and it was truly a remarkable ceremony against the backdrop of mighty Himalayas. 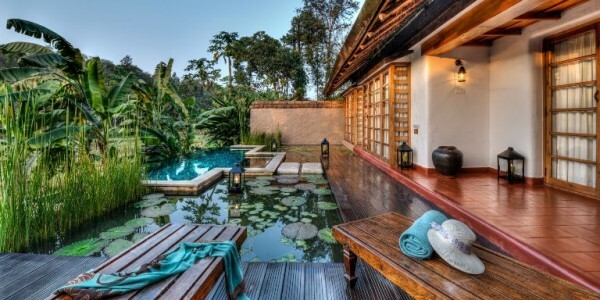 You and your guests could indulge in the luscious and holistic spa treatments, or may go for activities like hiking, rafting, golf, bird watching and yoga. A wedding with close family and friends here would be nothing less than bewitching. We would like to mention that the properties we have chosen are a little offbeat (but heavenly) for mainstream or popular wedding destination. But we also understand so are the dreams and vision for your destination wedding, and if these incredibly gorgeous and unique hotels find resonance to your idea of the wedding, REQUEST A CONSULTATION , we would love to plan your very special day in any of these very special and romantic wedding destinations.